Year working: 1911 - ? 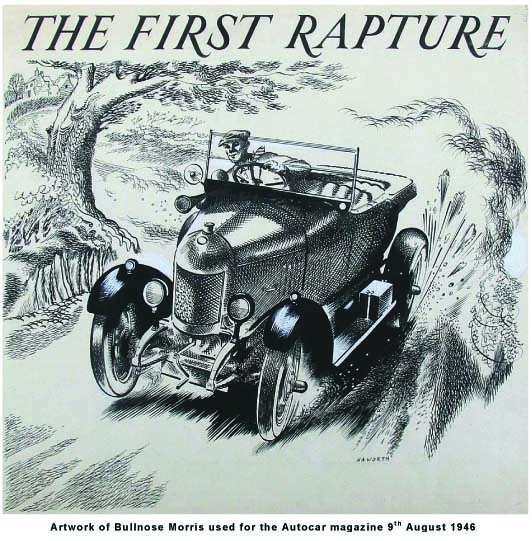 Worked for "The Autocar" 1933-1946 producing many sketches. Painted motoring subjects again in the late 1980's. Feature article in Practical Classics magazine September 1992. Similarly details in The Art of Autocar & Motor supplement September 1991.